This year’s E3 looks were all about one thing: cool jackets. The game offerings at E3 this year were kind of slim. While I saw a lot of things I was excited about, it seemed like too few games are actually going to be playable soon, and many of them are hypothetical at best. The one thing I couldn’t get over, though, is how badly I wanted everyone’s jackets. Take Devil May Cry 5, for example. 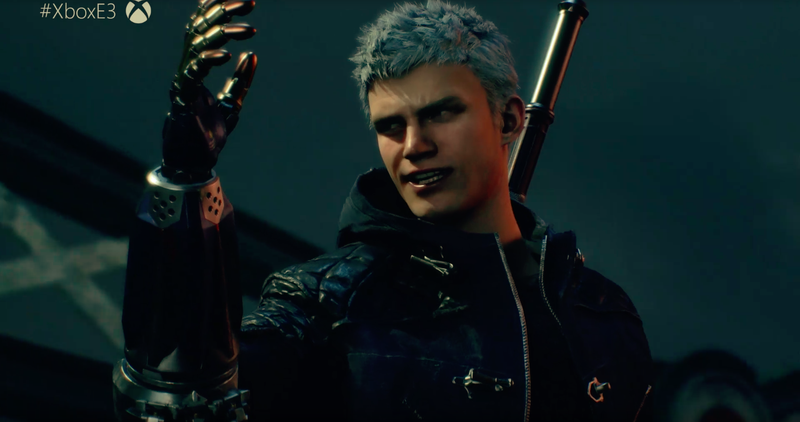 I absolutely love this black on black look Nero is sporting, especially with his metal arm. Mixing matte and patent finishes gives this jacket a lot of drama without going over the top. In a Devil May Cry game, you might as well save your gratuitousness for the action. 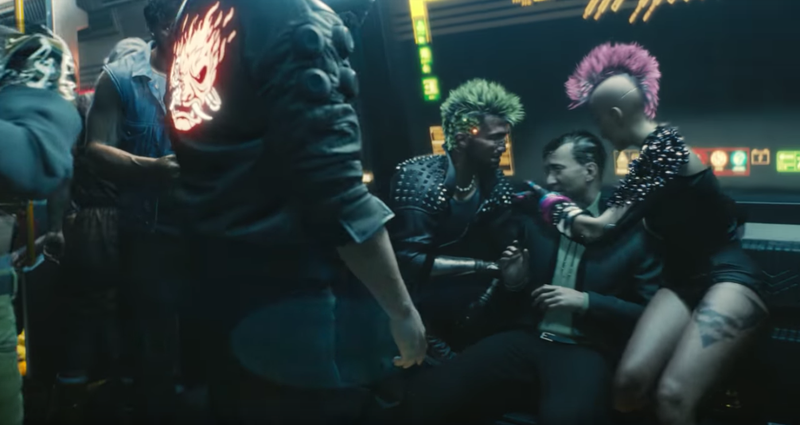 The new trailer for Cyberpunk 2077 didn’t hold anything back, however. Night City may be the worst city to live in this world, but everyone is serving looks 100% of the time. This lady has chrome skin with a skimpy red dress just dripping off of it. Loving it. 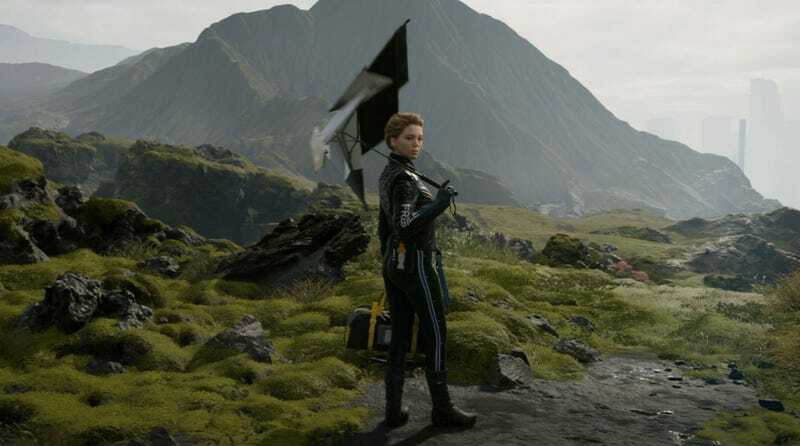 In fact, in one of the first shots of the trailer you get to see three cool jackets at once. While the punks are sporting your standard studded and spiked motorcycle jacket look, I am way more interested in this guy with the light up decal on the back of his jacket. I for one welcome the cyberpunk future when glow in the dark clothing becomes feasible to wear on a daily basis. 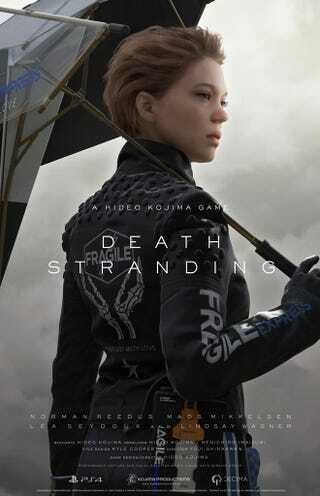 The coolest jacket by far has to be for Lea Seydoux’s character in Death Stranding. It’s got retractable spikes, and I don’t know how to live until that technology is actually possible. I also love the contrast between the tough as nails patent leather and the “fragile” decal. At the very least, I want a patch of that for my denim vest. 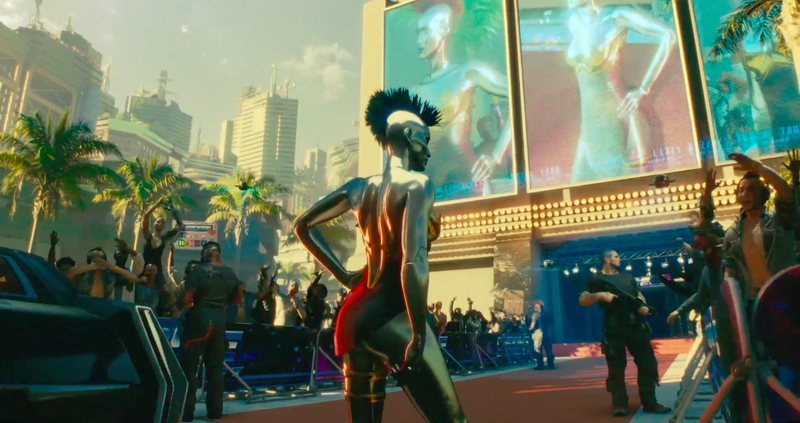 Hitman 2, which was announced right before E3, is the one outlier in this cool jacket trend. Agent 47 has always been impeccably dressed. Seriously—he can just put on any pair of pants and they fit him perfectly. How is that possible? 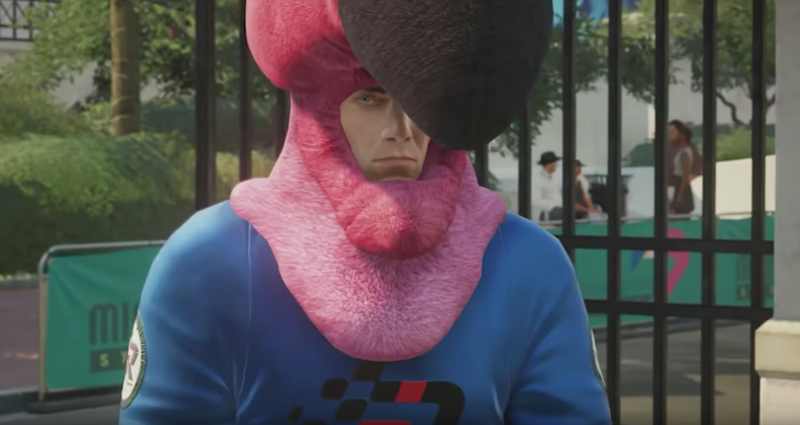 Although we saw a very brief flash of his disguises for the upcoming game at the end of the gameplay demo for Hitman 2, among them a racecar driver and a paramedic, one definitely stood out: the flamingo costume. While it’s not technically a cool jacket, game director Jakob Mikkelson told Kotaku editor in chief Stephen Totilo that it was his favorite outfit. 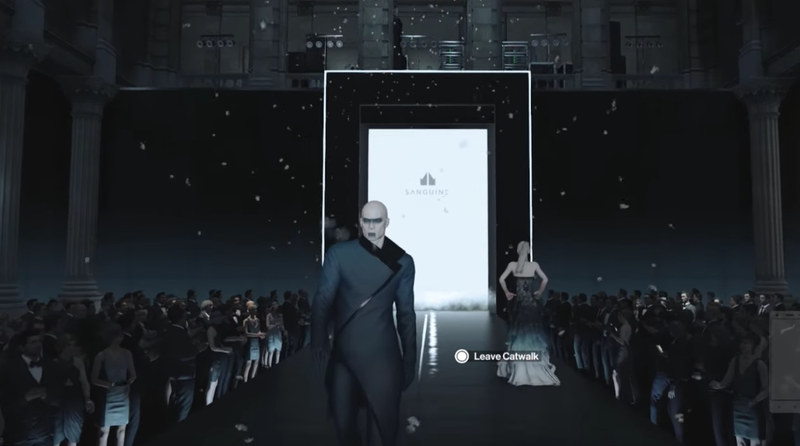 If you go back and take a look at that outfit, you can see Agent 47 in a truly incredible navy blue and black asymmetrical statement jacket. Clearly 47 was just ahead of the curve. Let’s hope it makes a return—he can clearly pull it off.